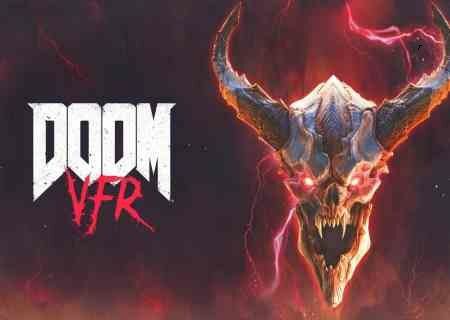 Doom VFR is a first person video game released on PC, PlayStation 3, Microsoft window and X box one. This has been developed by Id Software Studios & published by Bethesada Soft Work Studios released date of this installment was 01/12/2018. 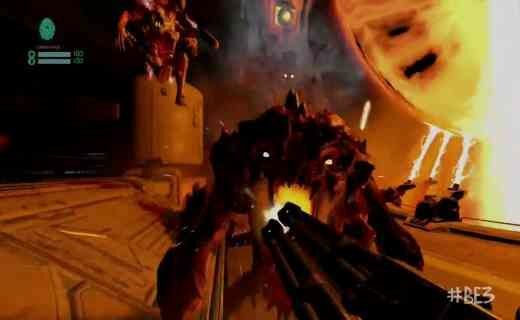 Doom four VFR is amazing game or their game play take place in UAC facility of mars and the depth of the hell. 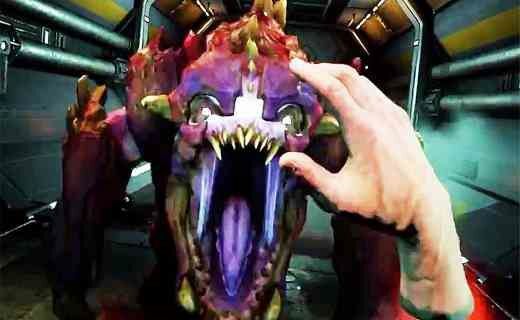 In this game players can play as a cybernetic survivor that has been activated by the UAC and fight with demon invasion. 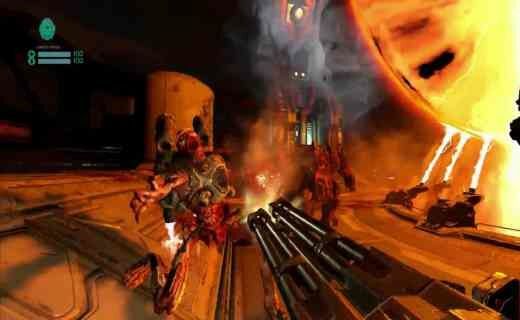 Doom Four has two players mode single player mode and online playing mode.